HLTAID001 - Provide cardiopulmonary resuscitation is the most current CPR unit of competency. CPR can be done on its own or as part of our Provide First Aid Course. Australian College of Nursing endorsed course. 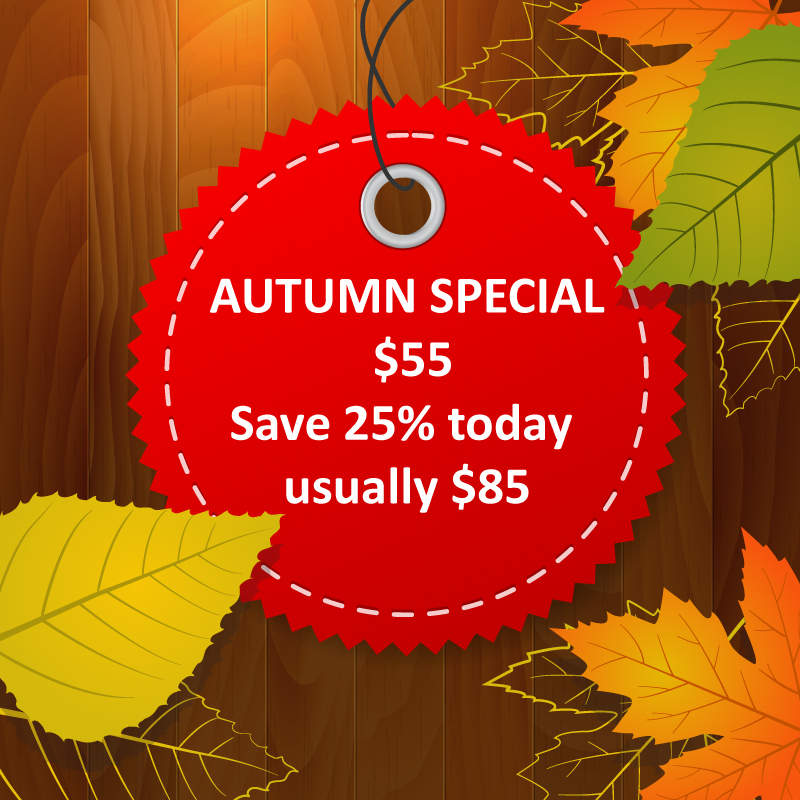 Autumn Special Sale today : $55 (Save 25% today - usually $85). We are a Registered Training Organisation (RTO No. 91399). This nationally recognised course satisfies 1 Unit of Competency unit from the new HLT Health Training Package. For more information on the CPR course CPD points for GPs/Nurses click here. For all students enrolled in Provide CPR, an online learning program and a 50-question multiple choice exam needs to be undertaken and successfully completed. Upon successful completion, you be able to print out a Certificate of Completion. This must be brought with you on the day of your course. Click here for more details. Our first aid classes run in Phillip, Canberra is weekly from 9am to 3:30pm. We run classes every week of the year. Where do I go to attend the first aid course? CBD training rooms at 30 Colbee Court (West), Phillip. We are unable to refund monies for students who do not turn up for first aid classes or decide at a later date after booking that they do not want to attend. Changes to class times are allowed, but not within 48 hours of the class commencing. Available dates are below - please allow time for them to load - call 1300 628 299 if you cannot see the dates. Copyright © 2019 - CDB College - First AID Training - All rights reserved.